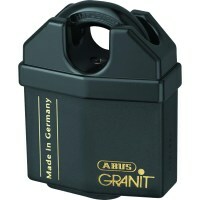 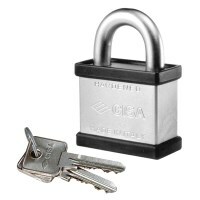 Cylinder padlocks use a cylinder contained within the lock body to secure the padlock. 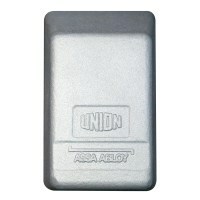 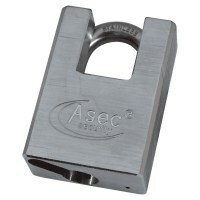 The use of a cylinder makes these padlocks easy to add to a master key or keyed alike system. 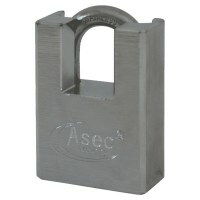 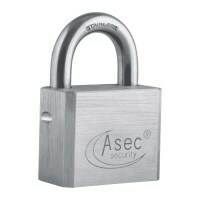 Cylinder Padlocks are classed as high security and come in many different styles. 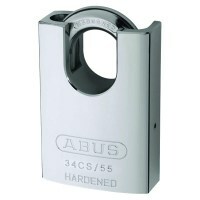 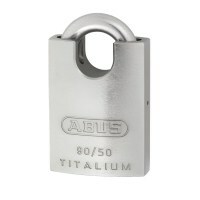 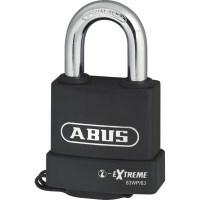 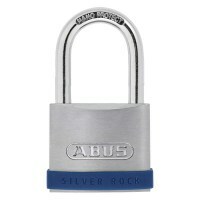 Locktrader supply cylinder padlocks from ABUS, Chubb, Yale, Union, CISA, Ingersoll, Master Lock, Squire, and Zone.